On March 26, 2015, Indiana Governor Mike Pence signed into legislation Indiana Senate Bill 101, allowing individuals and businesses to assert their religious rights as a defense in legal proceedings. 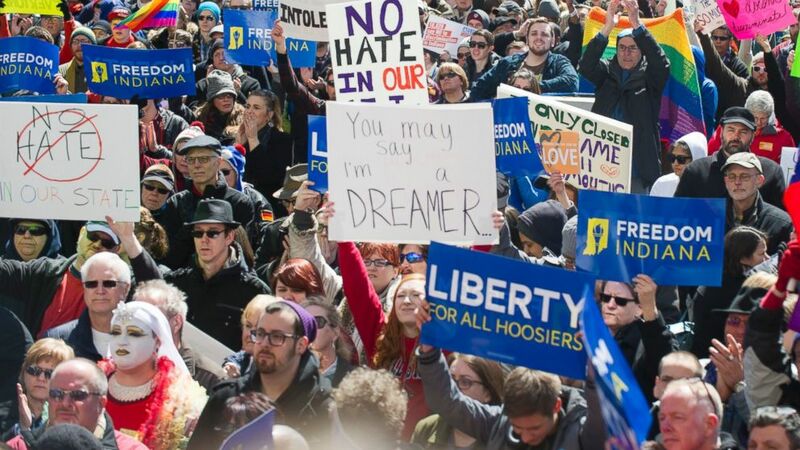 Based on the 22-year-old federal law known as the Religious Freedom Restoration Act (RFRA), Indiana’s “fix” expands the reach of the RFRA to the point where discrimination may be justified in the name of religious freedom. Opponents of Indiana’s SB101 believe it is targeted against the LGBT community. Tim Cook, CEO of Apple, is among those in corporate America including Subaru, Gen Con, Angie’s List, Levi Strauss, Gap, Eli Lilly, Roche Diagnostics and others voicing concerns about the legislation’s intent. William Oesterle of Angie’s List called the fix to the Religious Freedom Law “insufficient,” and Angie’s List became the first major company to reject the legislation, halting plans for further expansion in Indiana. A similar bill was vetoed by Arizona Governor Jan Brewer in 2014, but Utah and Arkansas both have their own versions of RFRA up for passage (Arkansas in 2015, Utah in 2017). Although Indiana Governor Pence claims the “fix” to the RFRA was not meant to discriminate against the LGBT community, the act does appear to be political, causing further polarization and division. UPDATE: Saturday, April 4: According to USA Today, Governor Mike Pence on Thursday signed into law an “amended” version of the controversial Indiana RFRA. JOIN Barb Adams and John J. Higgins as they discuss RFRA and social consciousness in America! 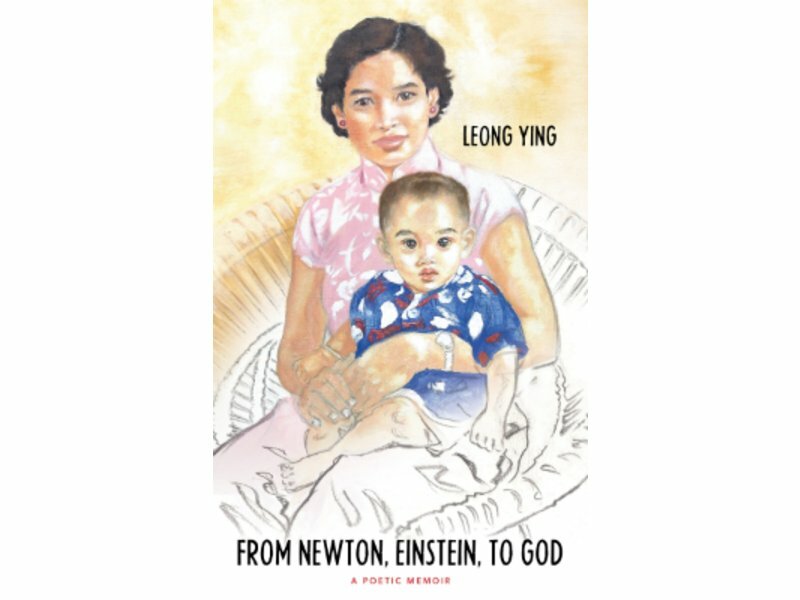 Joining Amerika Now during the second hour is author/poet, nuclear physicist, and patented inventor Dr. Leong Ying, who will be discussing his new book, From Newton, Einstein, to God. Dr. Leong Ying became an atheist after deciding that science made more sense than religion, and he remained that way for many years. His curiosity about the world, however, eventually led him to combine both science and religion to discover the Twin Universe Theory, which Ying says is direct proof that God exists. Listen in as Dr. Ying shares his journey and evidence of God as presented in his book, From Newton, Einstein, to God (Greenleaf, January 2015), a poetic memoir that follows his life and work all around the world. Born poor in Singapore, Ying’s family soon emigrated to England, where Leong turned away from spirituality and towards the logic of science. After visiting America for work, Dr. Ying decided that was where his destiny lay, and he began a long series of jobs from Santa Barbara to Pennsylvania while seeking permanent residence. Finally, while residing in Hoboken, NJ, Dr. Ying discovered the Twin Universe Theory, which he believes proves the existence of God and answers many questions about the universe, such as Dark Matter and Dark Energy. As a scientist, Dr. Ying knew that a theory held true only after being tested – and he found that he was able to test his scientific hypothesis with physical experiments. His results have been published in peer-reviewed science journals, and he invites anyone to debate his theories, experiments, and findings with him. 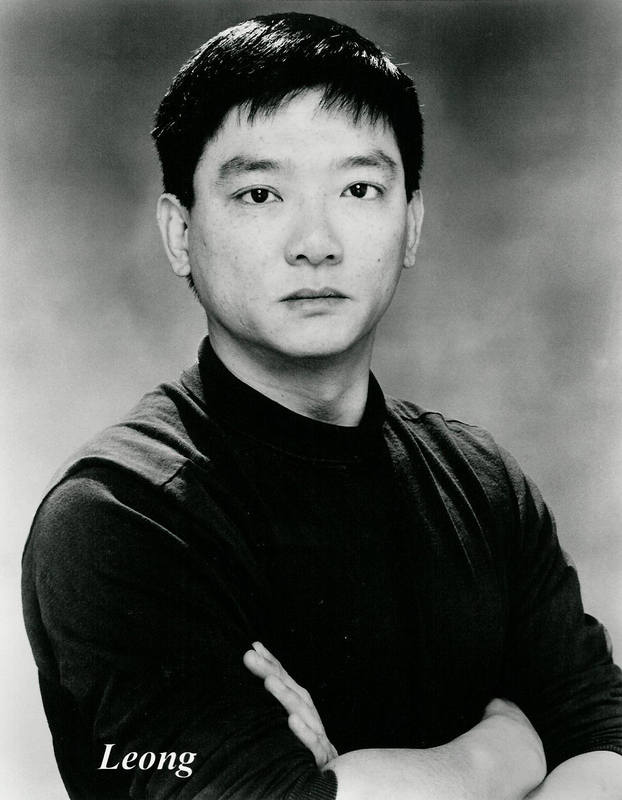 Dr. Leong Ying was born in Asia, educated in Europe, and now resides and works in the U.S. He is a marathoner who has run across all seven continents, a nuclear physicist by academic qualification, and also a patented inventor and skilled engineer in the fields of cryogenics, superconductivity, and radiation technologies. Ying is also a science fiction author, stage director, and poet. For more information, visit http://limying.com or http://twinuniverse.com. CALL 800-259-5791 TO SPEAK WITH DR. LEONG YING. 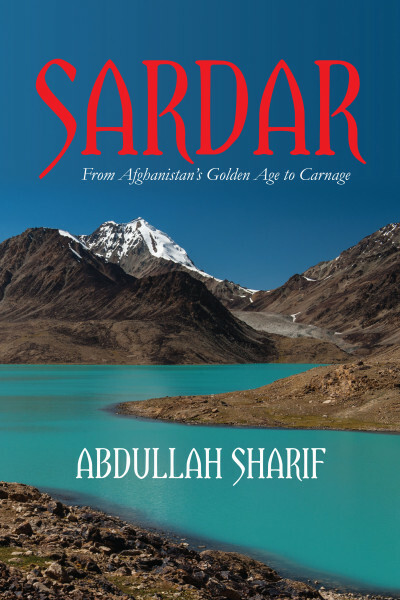 Afghan native and author, Abdullah Sharif, joins the show during the final hour to discuss his book, Sardar: From Afghanistan’s Golden Age to Carnage. The combat mission is over in Afghanistan, but how the once-proud nation return to peace and prosperity? What will it take to rebuild a civil society? 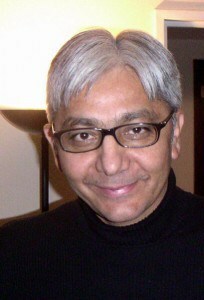 Abdullah Sharif spent three decades consulting as an aviation engineer in North America and Europe. Since 2009, he has served as a U.S. diplomat in Afghanistan. His first deployment, from 2009–2011, was for the Department of State, with a second, from 2012–2013, under the auspices of the Department of Defense working on peace and reintegration. Born in Afghanistan, Sharif spent a happy childhood in Kabul. He moved to Europe in 1976 and eventually to the United States in 1978, avoiding the communist take-over and the eventual Russian invasion of his homeland, the chaos following the Soviet withdrawal, and the Taliban’s oppressive regime. Saddened and heartbroken by the changes in his homeland, Sharif is deeply motivated to assist with reconstruction efforts and build peace bridges between Afghanis and Americans. For more information, visit www.abdullahsharif.com.